Deal Lake Village is a complex of 54 apartments built in 1950 and converted into condos, offering one and two bedrooms units. 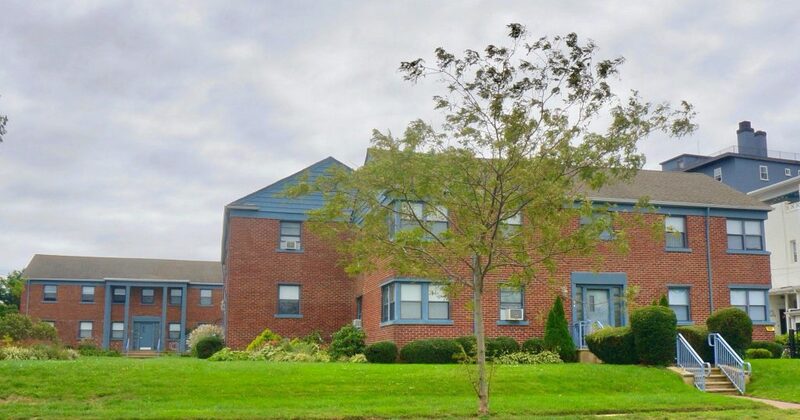 Located on the 300 block of Deal Lake Drive in Asbury Park, this complex is situated on Deal Lake and only two blocks from the beach and boardwalk. Units have been renovated and include hardwood floors and modernized kitchens and baths. Maintenance fees include heat, hot water and gas. Deeded parking spaces are available for an additional charge. 1 mile to Cookman Ave and Allenhurst train station.